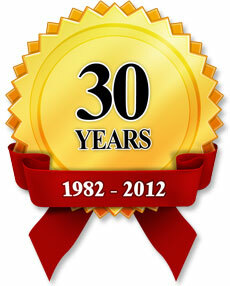 We are a specialist park home and mobile home estate agency with over 30 years experience. It doesn’t matter if you have a mobile home in Cornwall, a lodge in Wales, a park home near Coventry or a holiday home in Skegness. 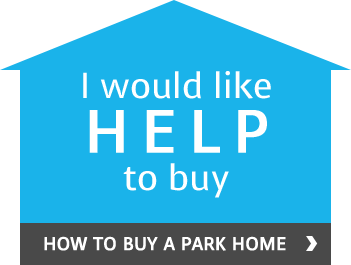 Seekers offer a comprehensive park home sales service. Seekers will provide advice on park home price, prepare the mobile home details, include you on our dedicated park home website and place your park home in our park home specialist magazine, Park Home News. This is delivered to every holiday home park, mobile home park in the country. We also provide “For Sale” signs, organise viewings for your park home, negotiate offers and hand hold buyers and sellers through the completion process. The company is run by Managing Director, Keith Morgan, and was established in 1982 in Aldershot, Hampshire, where Seekers HQ is still based. Growth has been rapid and Seekers is now the largest independent park home estate agent in the country. What first started as a localised estate agency service from their headquarters in Aldershot has rapidly developed and expanded to become a professional and respected market leader in a very specialist mobile home and park home market.